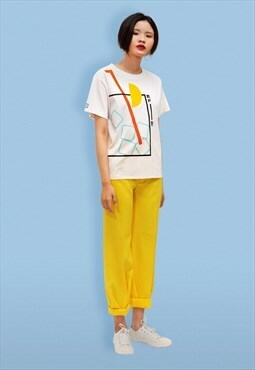 A street wear label with a new take on graphic prints & Chinese culture. 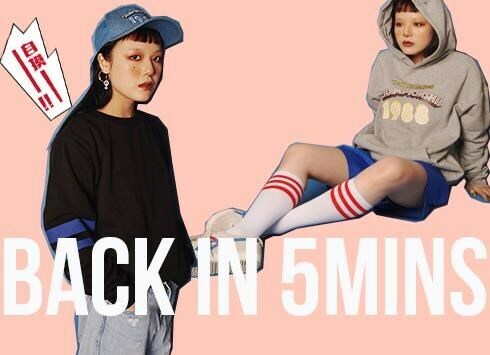 Founded in 2015, 5MIN is a London brand that focuses on everyday wear that are re-imagined with bold colours and playful designs. Taking inspirations from both Chinese culture and modern street wear.